Preschool parents can find valuable information and activities about babies, toddlers and preschoolers, product reviews, programs or parent help. 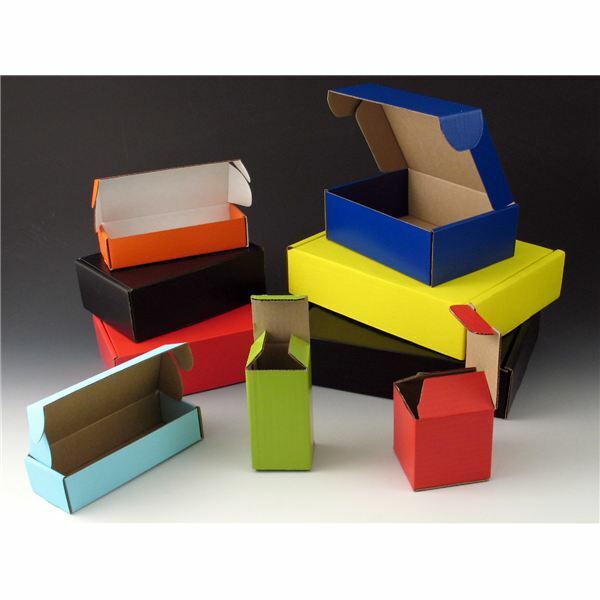 See how a simple, inexpensive resource like boxes can help prepare your child for school. Try these tips for great, stimulating activity.